Impressive country estate awaits! 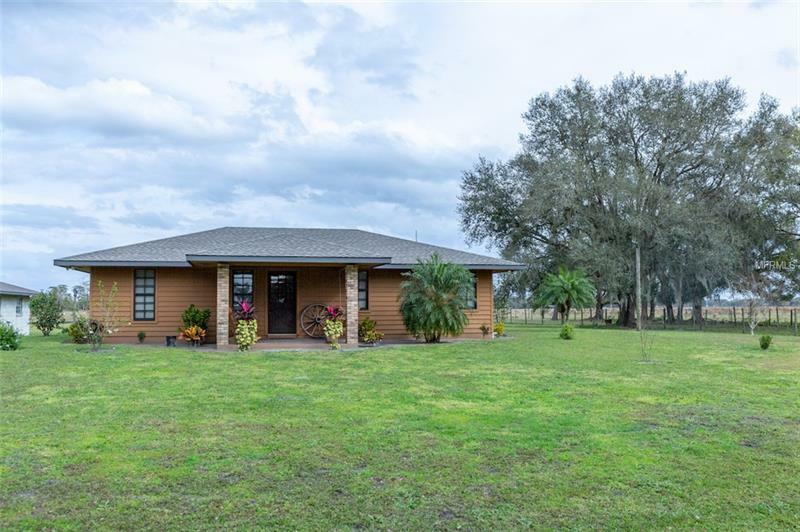 This beautiful, custom built 2 bedroom, 2 bathroom home (potential 3rd bedroom) is nestled on a very quiet dead-end street on 5+/- acres. As you walk into this home, you are immediately greeted by the various wood workmanship features! From the kitchen cabinets to the crown molding, you will find that no detail was spared. The kitchen features hardwood cabinets, built-in gas range, as well as a oven and microwave that has been mounted in the wall! But why let all the extras stop inside the house. Outside you will find a separate building that could easily be converted into a 2 bedroom, 1 bathroom home, as well as a 24x46 garage/workshop that is equipped with water and electric. This home is truly unique and offers endless possibilities. Call and schedule your private showing today!